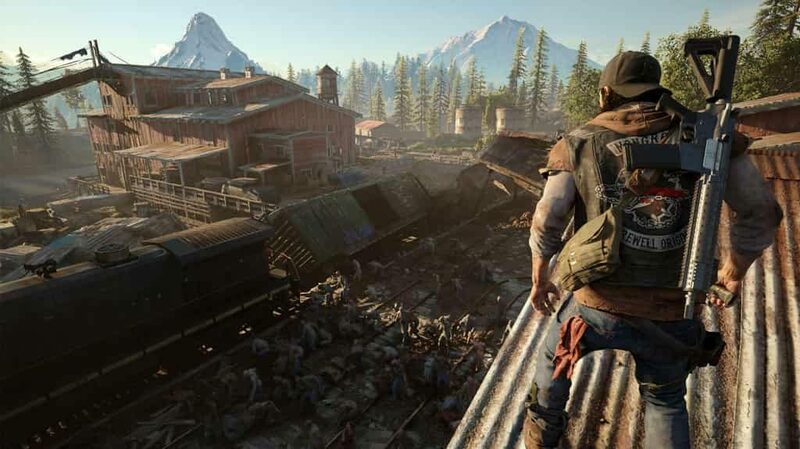 With the April release of Sony’s latest PS4 blockbuster Days Gone rapidly approaching, new media for the game is coming thick and fast. 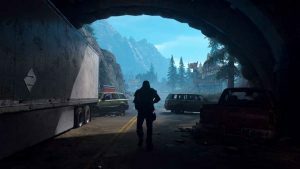 Kicking off a series of videos that chronicles the post-apocalyptic world of Days Gone, we’ve already seen gameplay reveals that go into deep detail on the wilderness itself as well as the heavy duty motorcycle that the player character, Deacon St. John, rides throughout the game. 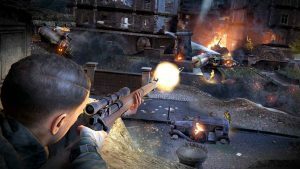 This latest video concentrates on not just the various types of Freakers (zombies, basically) that you’ll encounter in the game, but also their behaviour patterns and what tactics and equipment you’ll need to employ in order to sty ahead of them and get the upper hand. Look, this is basically Sons of Anarchy meets World War Z – so what’s not to like, eh? 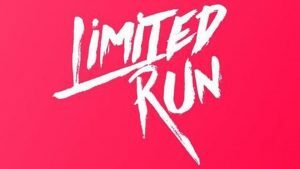 Days Gone, developed by Sony Bend and published by SIE, is set to release on April 26, 2019.